Material: 100% silk. - Main color: brown. 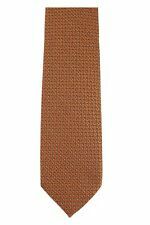 NWOT $255 TOM FORD Orange and Burgundy Woven Check Silk Tie Slim 2.75"
Tom Ford Silk Necktie. 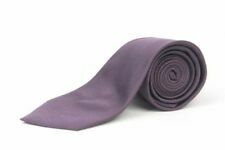 Tom ford silk tie. 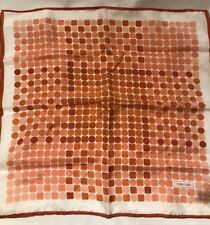 Orange and ivory check silk base with burgundy windowpane. Smooth woven hand. Slim 2.75" width. TOP SHELF APPAREL. Handmade in Italy. 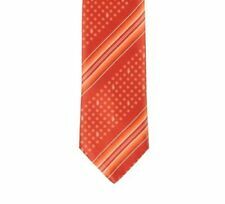 Tom Ford Orange Rope Pattern Tie. We obtain our products from many well regarded wholesalers. It is not a good feeling to receive a great item and find out it doesn't fit. We're sure we can work with you. Material: 100% silk. - Main color: brown-orange. Zig Zag Pattern. Brown, Burnt Orange & Peach. 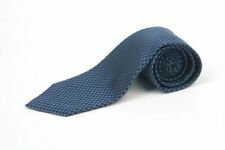 100% Woven Silk. Do not ask us to alter the prices or mark them as "gifts" because we won't. New Arrivals. 58-1/2" Length. 3-3/8" Width. Ending Soon. 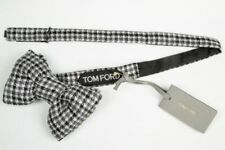 Manufacturer: Tom Ford. 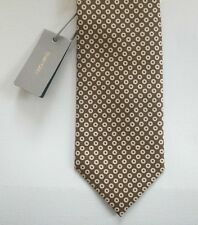 Material: 100 %Silk. Characteristics: Color: Orange. Take a look to find your new favorite. We are happy to help and advise you. Our products originate from exclusive manufacturers. 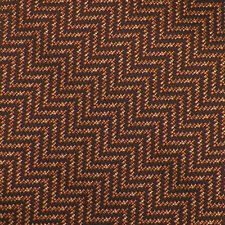 ColorPattern Tartan PlaidCheck Brown Orange. He directed the film “A Single Man” by himself in 2009. In 1994, Ford was promoted to Creative Director of Gucci. MaterialSilk 100%. State : New Mint Condition. He directed the film “A Single Man” by himself in 2009. ColorPattern Dot Woven Orange White. In 1994, Ford was promoted to Creative Director of Gucci. MaterialSilk 100%. PRODUCT DETAILS. Country of OriginItaly. Tom Ford. Top that off with superior construction and the finest materials and you will have a Tom Ford item. 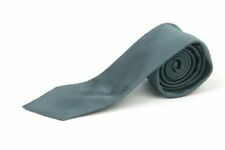 These Tom Ford ties are made by Zegna to the high standards of Tom Ford. 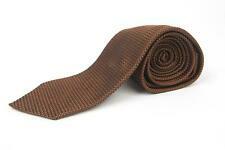 There are better ties in my opinion! Handrolled edges. Fabric: Italian silk. •Burnt orange square & circle pattern; cream background & border; Logo detailing; burnt-orange edges. A fluid feeling fabric with a contemporary abstract swirl print. •100% Silk. •Pocket square.